Red rose; photo by Jörg Kanngießer on Flickr (noncommercial use permitted with attribution). The rose is a symbol of love and beauty (as well as war and politics) the world over. 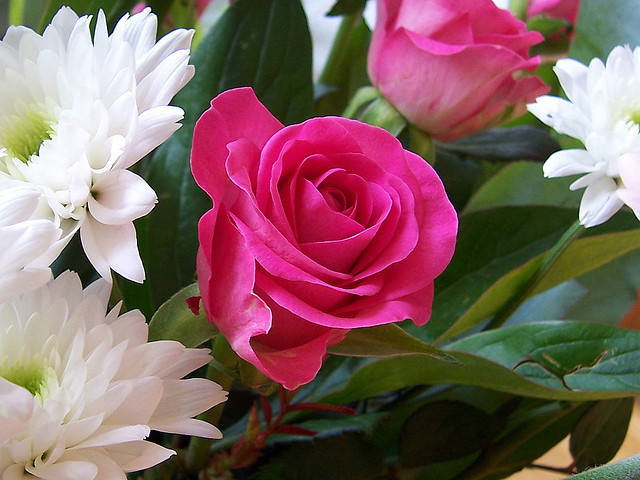 The rose is also our national flower; the state flower of Georgia is the Cherokee rose; and the wild prairie rose is the state flower of Iowa and North Dakota. 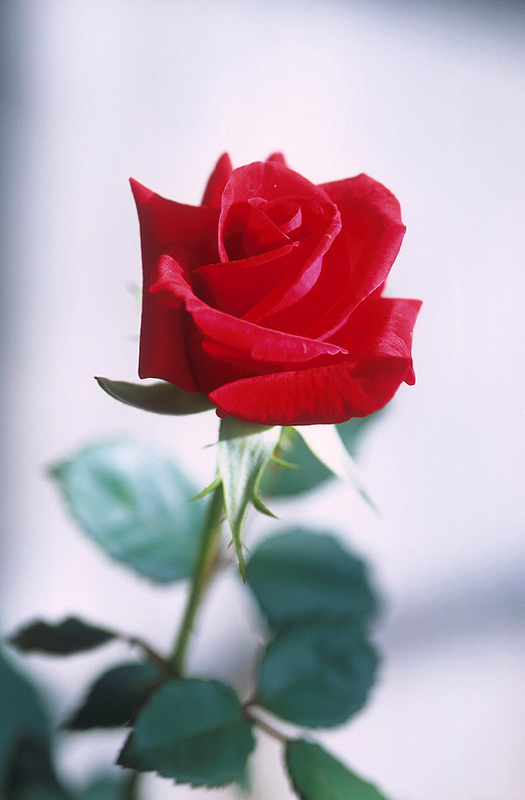 The rose has played an important role in myth, history, and poetry from ancient times to the present. 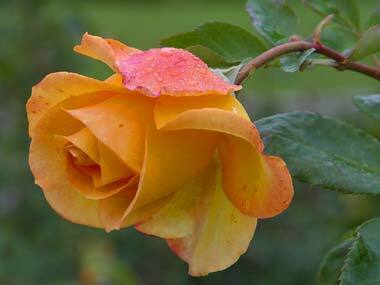 Variated yellow-red rose; photo courtesy Free Public Domain Photo Database: Rose Photos. Red rose in full bloom; photo by Peggy Greb, courtesy USDA Agricultural Research Service Gallery: Plants.